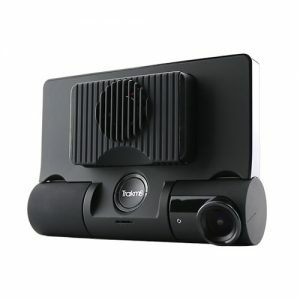 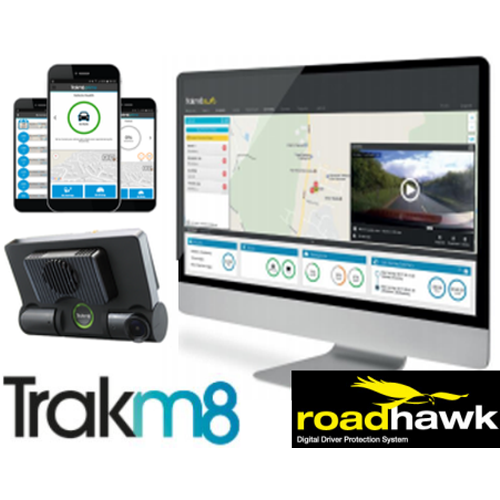 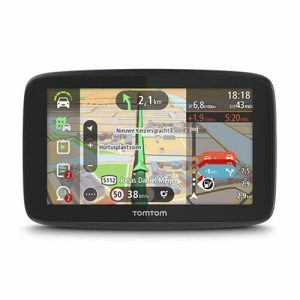 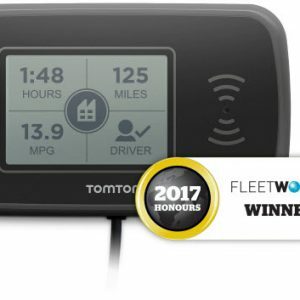 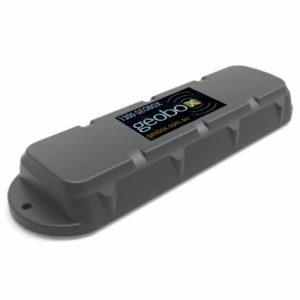 View cart “Trakm8 Video Telematics (Monthly Subscription)” has been added to your cart. 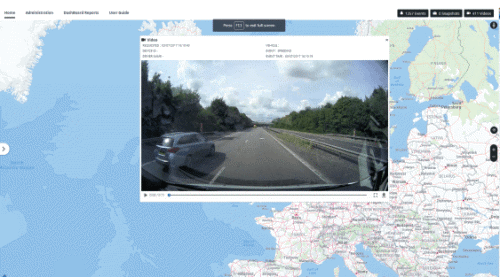 The VisionTrack cloud platform captures, processes and stores high-definition video footage enhanced with GPS tracking data. 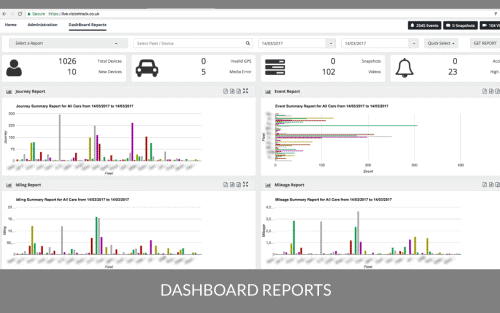 The data received is displayed in a series of user-friendly dashboards, alerts and reports. 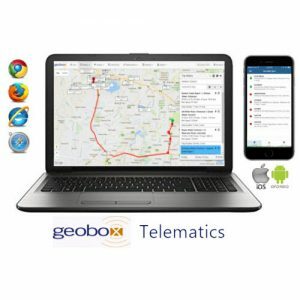 Audible alerts can be sent to the devices notifying drivers that their actions are being recorded, which has a positive effect on their behaviour on the road. 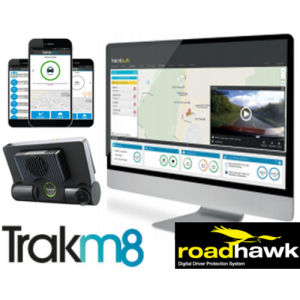 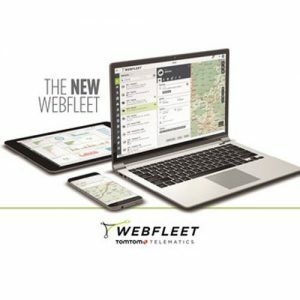 Having instant automatic access to snapshots and Video from your fleet enables you to to keep an eye on Events on the road and to remotely recover critical HD video evidence. 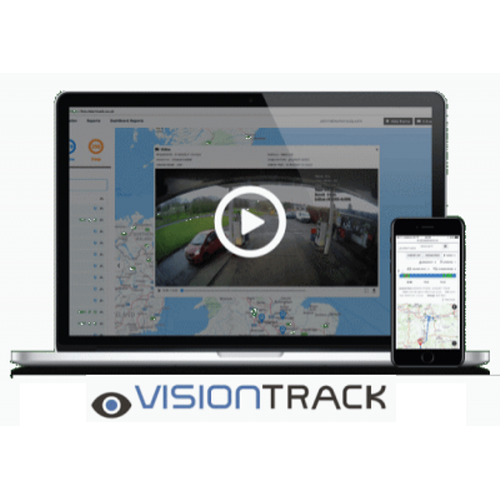 The Visiontrack range of cameras are the most reliable we have ever used, with 100% uptime to date. 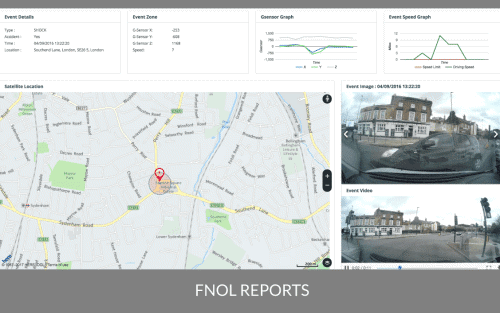 The cameras are continuously connected via 3G/4G to the Cloud platform, so you can see that they are all working every day from your office or mobile. 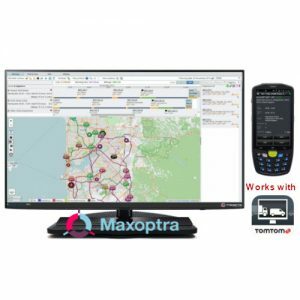 Which means that in the event that there is a major incident, you can have confidence that the system will be operational when you most need it.